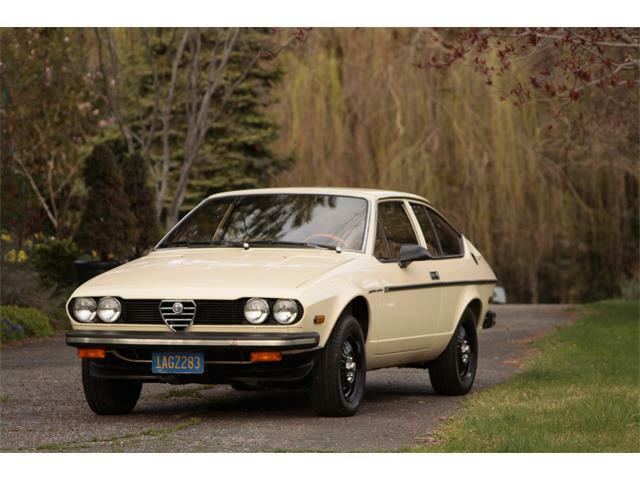 RM Sotheby's will offer essentially the earliest piece of Alfa Romeo history at the Arizona auction in January. 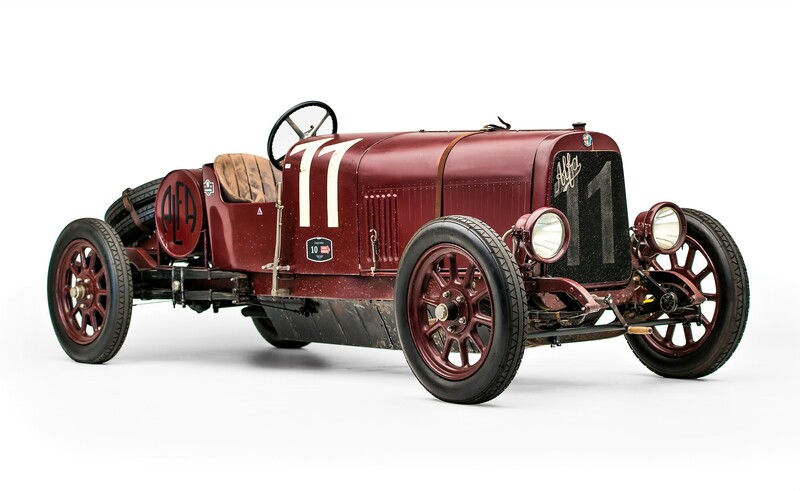 The oldest-known surviving Alfa Romeo, a 1921 Alfa Romeo G1 sports roadster, has been consigned to RM Sotheby’s annual Arizona auction in January, part of a private collection of 11 Italian cars collectively entitled “A Century of Sports Cars,” each of them offered without reserve. 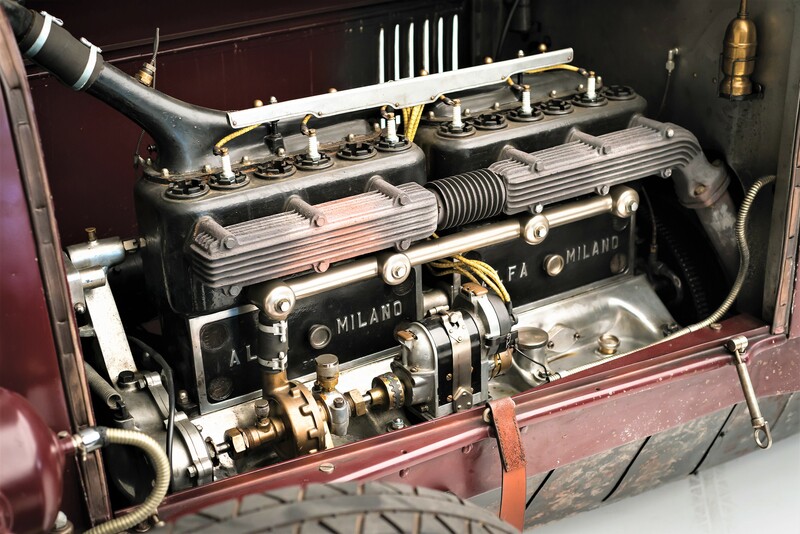 The Alfa G1 is the sole intact example of the first batch of automobiles produced by Alfa Romeo after the A.L.F.A auto company was taken over by Nicola Romeo prior to World War I. 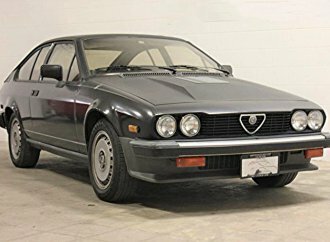 Just 52 examples of the G1 were built after the war, including two prototypes, powered by huge, 6.3-liter straight-6 engines. 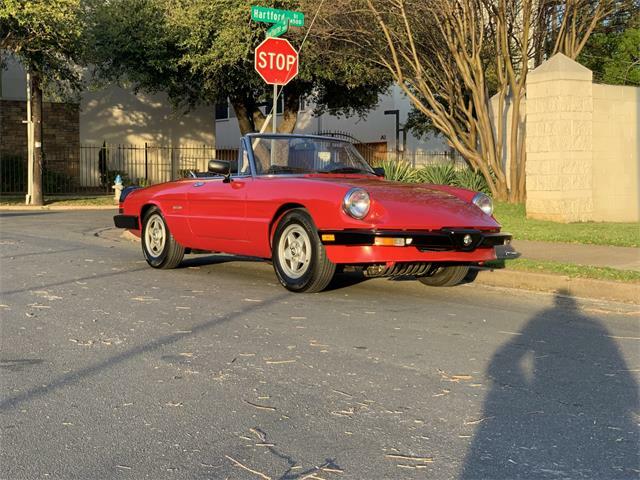 Like many early cars, the roadster has a checkered past. 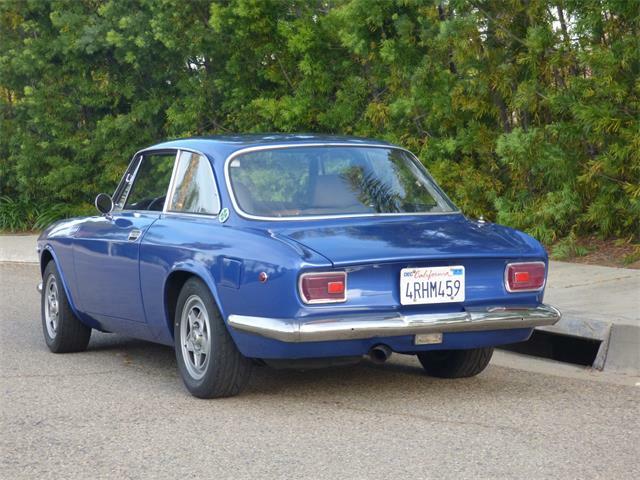 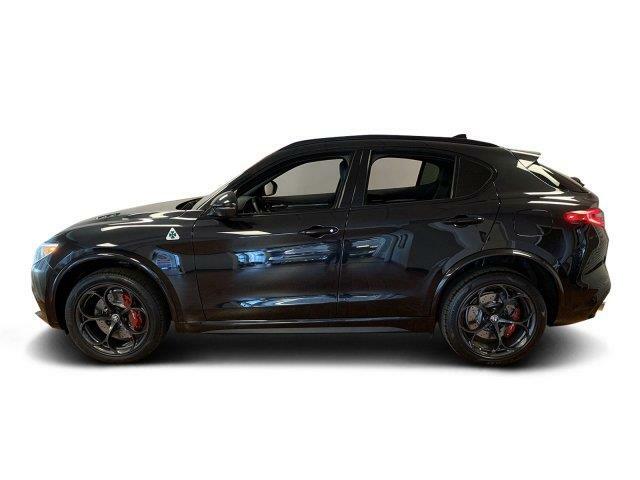 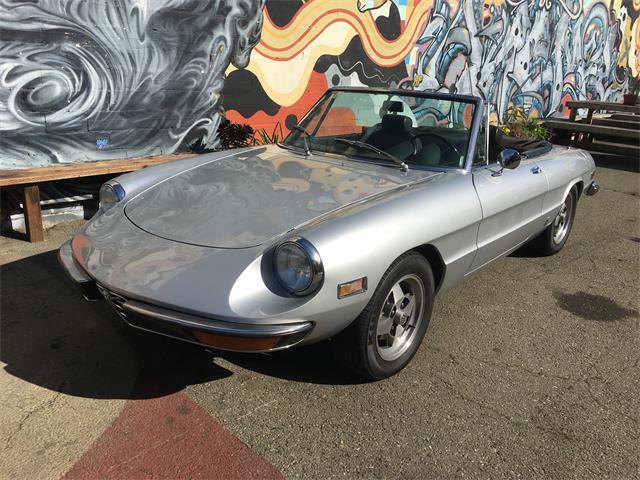 The Alfa was purchased by an Australian businessman, who hid the car from his creditors after going bankrupt. 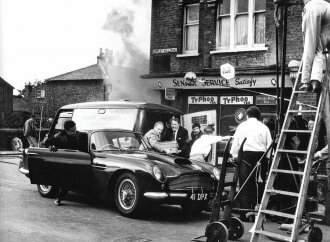 The owner died and the car remained stashed away for 25 years. 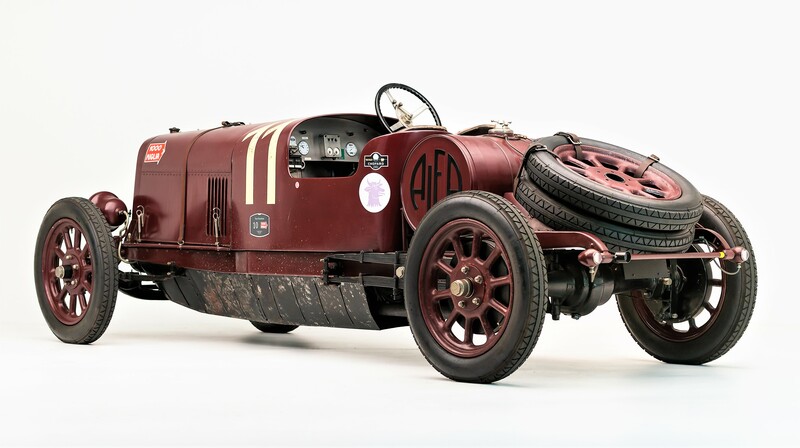 In 1947, the derelict Alfa was acquired by farmers who proceeded to use it for farm chores, including rounding up cattle. 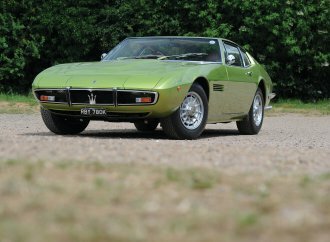 At some point during its rural duties, the car was crashed into a tree, and thereafter used to power a water pump. 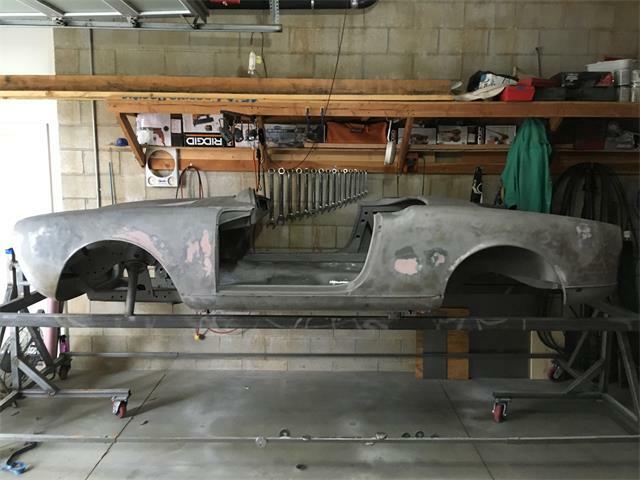 The damaged roadster was rescued in 1964 and purchased by Ross Flewell-Smith, who restored the G1 during the next decade. 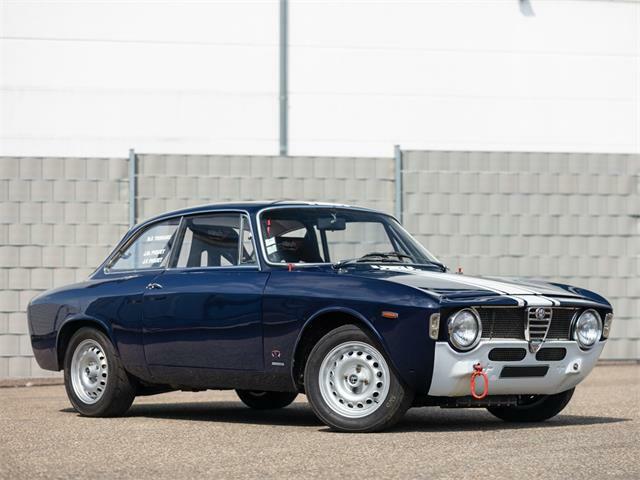 Back in the limelight, the Alfa was twice awarded at the Pebble Beach Concours d’Elegance, the latest time in 2013, according to an RM Sotheby’s news release. 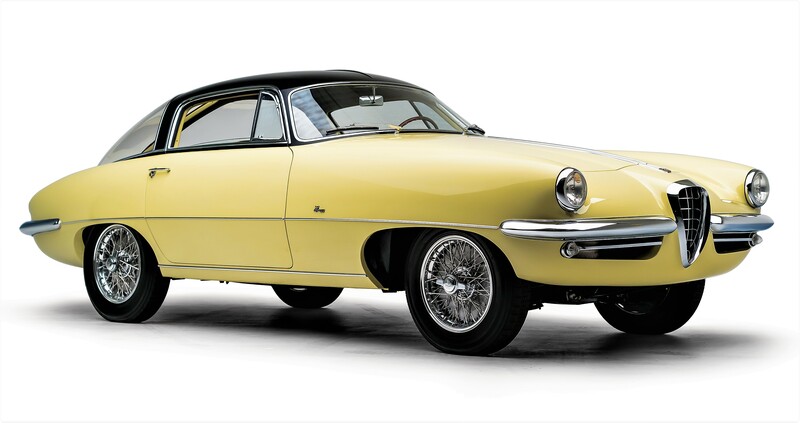 It also participated in the 2014 Mille Miglia and the 75th Goodwood Members’ Meeting, and was displayed at Museo Enzo Ferrari in 2015. 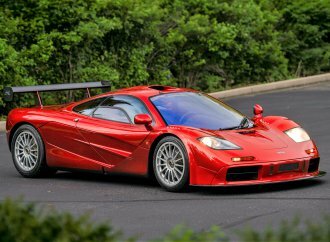 The pre-auction estimated value is $1 million to $1.5 million. 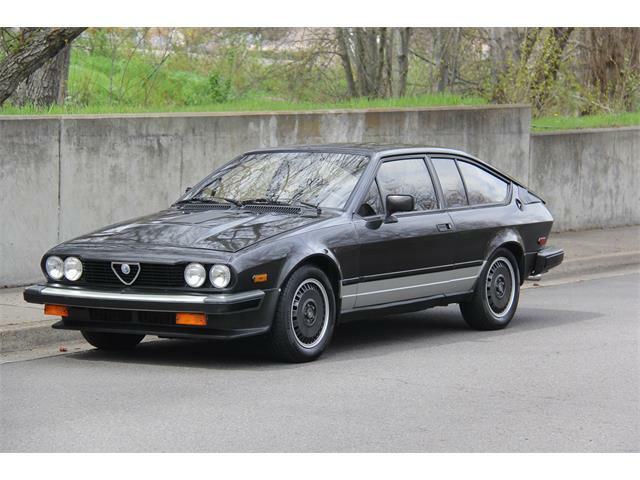 “The only complete G1 in existence today, the offering of chassis No. 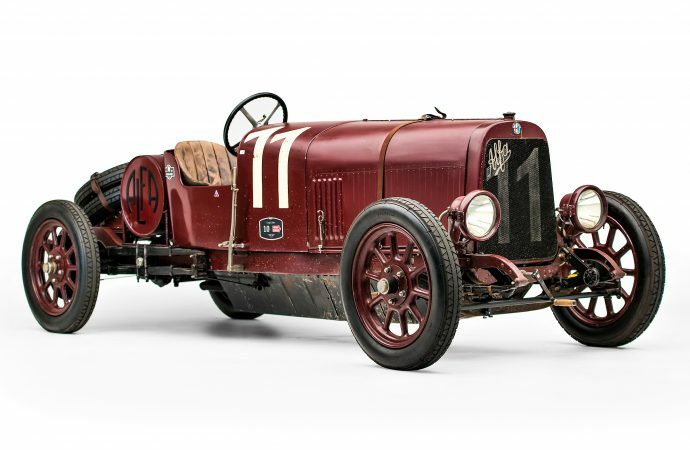 6018 is a rare opportunity to acquire the earliest piece of Alfa Romeo history,” RM Sotheby’s said in the release. 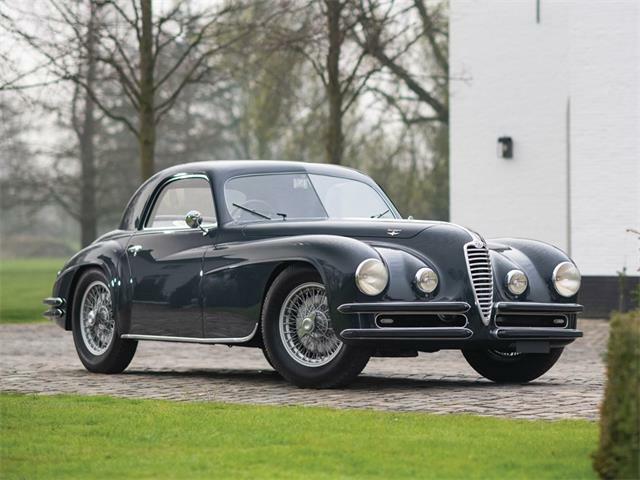 The Italian car collection includes two other historic Alfa Romeos, a 1942 Alfa 6C 2500 SS Spider valued at $900,000 to $1.1 million and a 1955 Alfa Romeo 1900C SS Speciale by Buono valued at $1.25 million to $1.75 million. 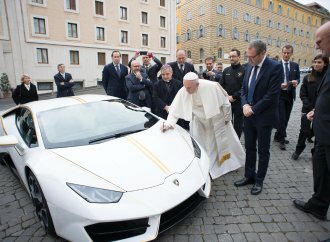 The most valuable car in the collection, which also includes seven Ferraris and a Ford GT, is a 1964 Ferrari 250 GT/L Berlinetta Lusso by Scaglietti valued at $1.8 million to $2.2 million. 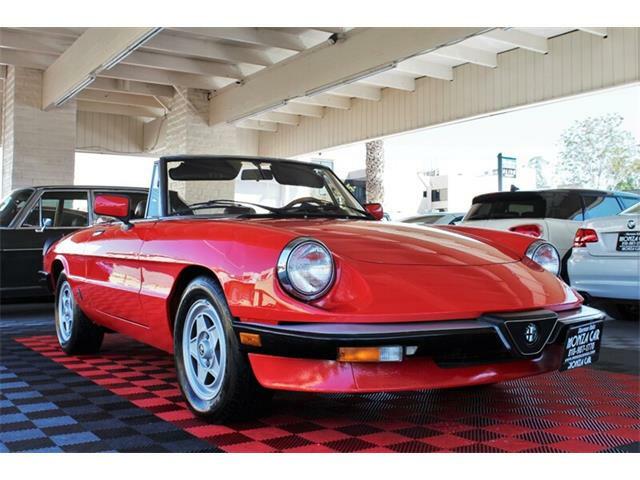 The collection will be part of around 160 collector cars offered at the auction. 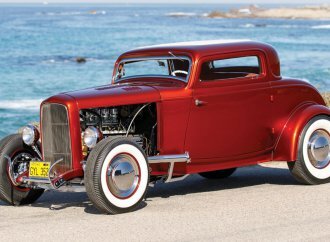 For more information about RM Sotheby’s Arizona sale, held at the Arizona Biltmore Resort in Phoenix from January 18 to 19, visit the auction website.